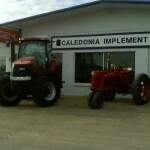 Caledonia Implement Co., your one-stop-shop for everything in the implement line for the farm. We are focused on customer relationships, building and maintaining them from the past and long into the future. 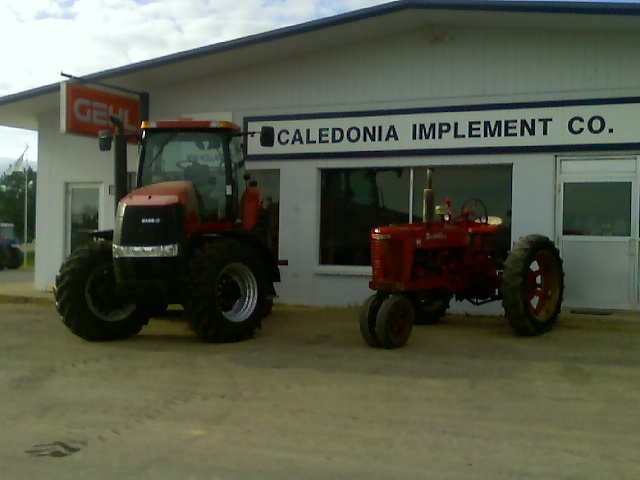 Caledonia Implement Co. started with steel-wheeled Farmall’s delivered by rail, and now this third generation family – owned business is on your side. Stop in and let us show you service like none other!